Prime Minister Narendra Modi’s interaction today with beneficiaries of the “Ujjwala Yojana”, a government scheme to provide cooking gas cylinders to the poor, had some lighter moments. PM Modi “snagged” an invite to the home of a Tamil Nadu woman for idlis and dosas and also laughed when a woman in Odisha shared that she had started making Maggi noodles since she received an LPG connection. “How has having a gas cylinder been useful,” PM Modi asked a woman, Rudramma, from Tamil Nadu’s Krishnagiri, during his interaction with the women beneficiaries across the country. 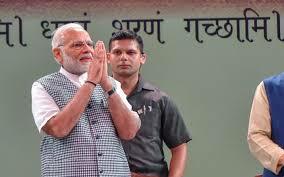 “Did you make dosa and idlis before getting a gas cylinder,” the Prime Minister asked. “It was very difficult to make them before,” answeredRudramma, adding that it was much easier now. “Will you make me some dosas when I come over?” the PM asked, smiling. She was delighted. “Maggi, chow mien, chatpata (spicy food), these are what my children love,” one of the women said. A group of women from Anantnag in Kashmir said they prayed every day during Ramzan that PM Modi continued as prime minister. “This is the month of Ramzan. We read the Holy Quran daily. We are going to pray daily for you and we hope that you continue to be our prime minister,” the women said. PM Modi recalled that when he was young he had many Muslim neighbors. “Many of my friends were Muslims. I remember during Ramzan, women woke up particularly early but the coming of the Ujjwala Yojana would have altered that too,” he told them. 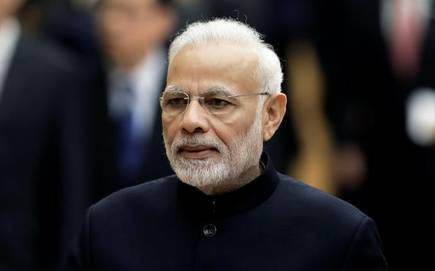 PM Modi said the government has given 10 crore LPG connections in the last four years. 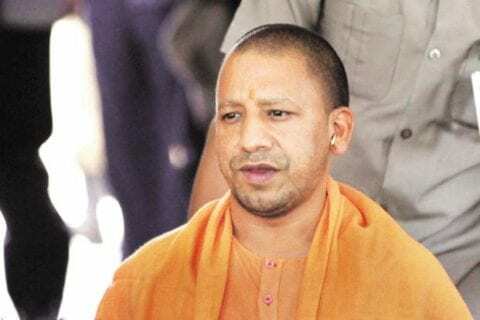 Of this, four crore connections have been given for free to women from economically weak families, and 45 percent of the beneficiaries were Dalits and tribals.